In 1982 NBC ran a “Prime Time” special on Teflon-coated bullets labeling them “armored piercing” bullets. Their “expert” claimed that the Teflon increased the bullet’s penetration power by 20%. The news show argued that these bullets were a danger to police. In this special, NBC created the term “cop killer” for all armor-piercing bullets. 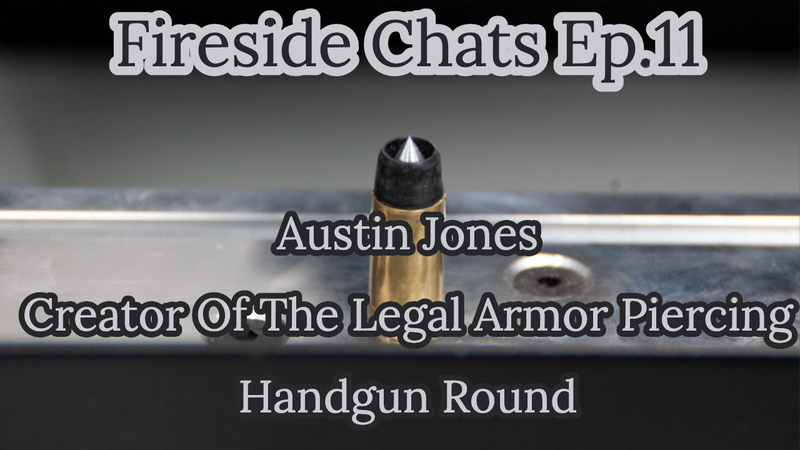 Libertarian aerospace engineer, Austin Jones, didn’t like the fact that the government had access to the armored piercing handguns rounds, but the government prevented the general public from owning them. 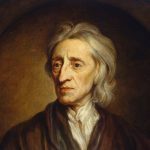 He viewed the law as tyrannical. Austin started the Atlas Arms non-profit with the goal of producing an armor piercing handgun round that didn’t violate the ban by using the knowledge of material sciences and engineering that he acquired from designing micro shielding for spacecraft. He plans on releasing how to make the round to the public domain. I talk to Austin about his libertarian views, the projects of Atlas Arms, his background, politics, and Steampunk.